We are a leading Exporter of cng diaphragms, lpg diaphragms and lpg & cng diaphragms from New Delhi, India. 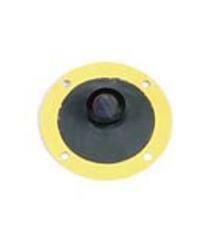 We hold expertise in offering a broad range of CNG Diaphragms to the clients. We fabricate this product using high-grade materials procured from established vendors. These products are designed in strict compliance with the prevailing industry standards. Backed by our vast industry experience, we have introduced a range of LPG Diaphragms, which are highly demanded by the customers. In addition, our products are made using advanced manufacturing techniques and deliver optimal performance. These products are available in multiple sizes along with all grades of reinforced rubber and can be installed easily. We are one of the reputed manufacturers and suppliers of a vast variety of LPG & CNG Diaphragms. 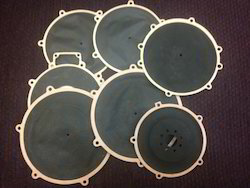 These are low pressure vacuum diaphragms produced from rubber coated fabric materials. 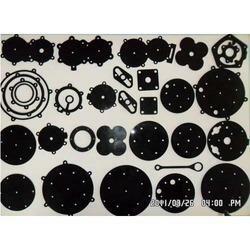 We provide them in a wide range of thickness as per customer’s requirement. Our esteemed customers can avail this new and unique innovation at very reasonable prices. Looking for LPG & CNG Diaphragms ?